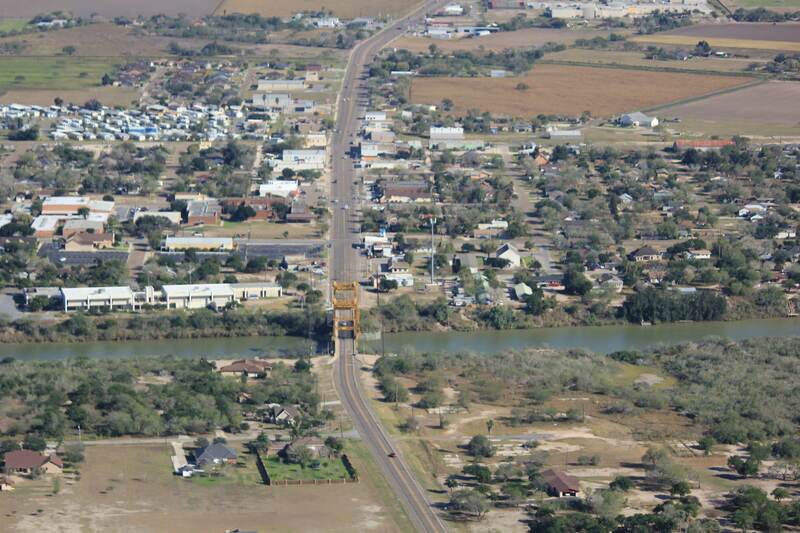 Over 90 years of serving the Rio Grande Valley. 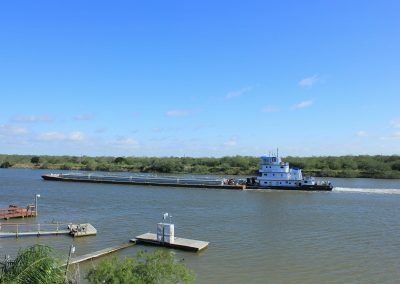 Created in 1926, the Port of Harlingen provides efficient and economical transportation to markets as close as Corpus Christi and as far as the Great Lakes. 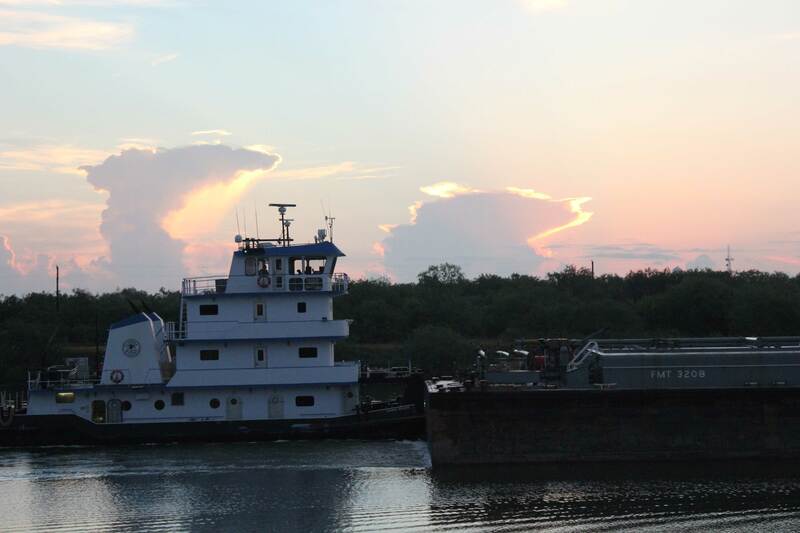 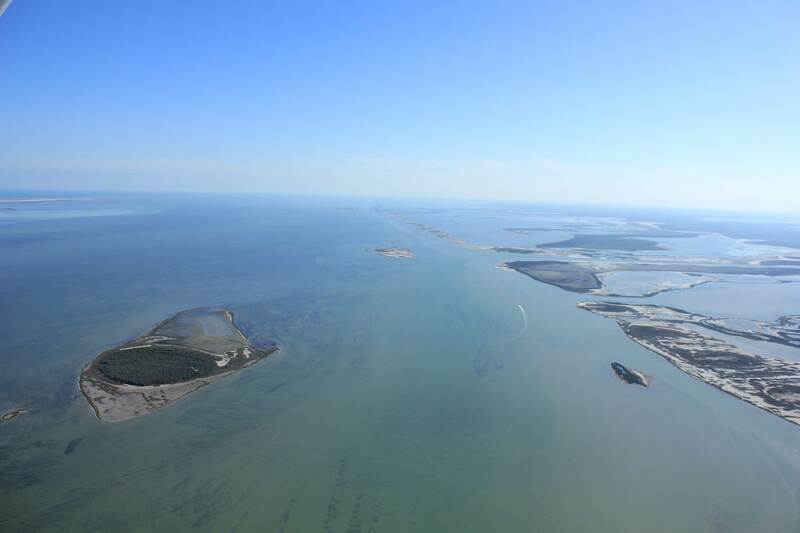 The Port is the second largest in Cameron County, with an overall cargo tonnage of 1 million annually. 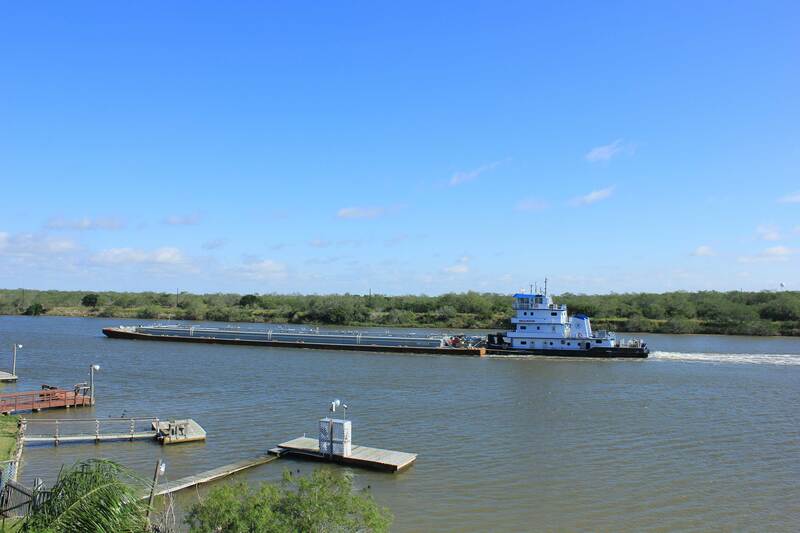 It sits on over 2,000 acres of land with 650 feet of dry cargo wharf, 100 feet of dry bulk wharf and 5 docks and continues to serve as a strategic link in the comprehensive transportation network of South Texas. 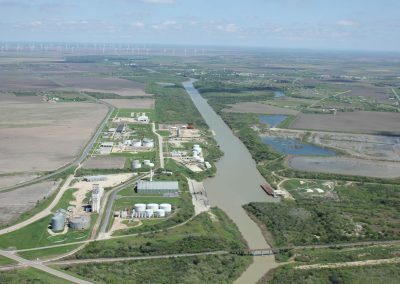 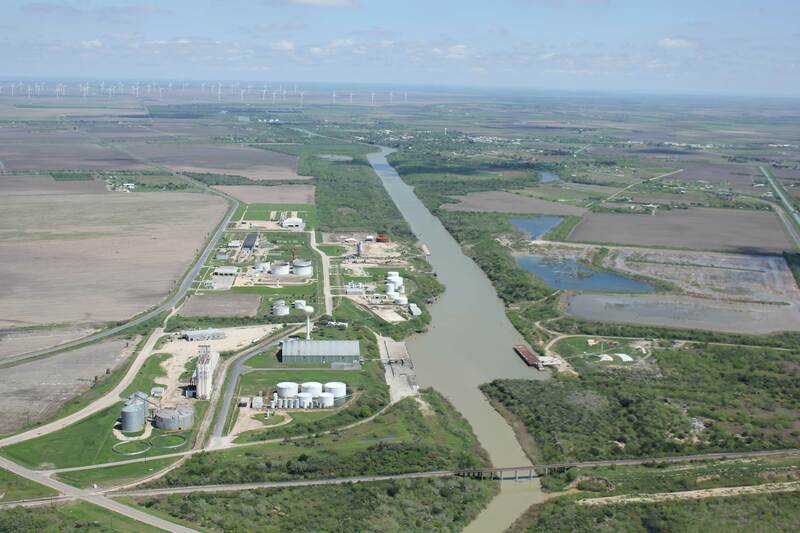 Located in the southernmost tip of Texas on the Arroyo Colorado River, the Port of Harlingen facilitates trade of bulk and liquid cargo as well as petroleum in Texas, Louisiana and Mexico. The Port of Harlingen Authority is governed by a Board of Port Commissioners and has three full-time employees. The Port has a strong presence in several key organizations within the community, including The Harlingen Manufacturer’s Association, The Harlingen Industrial Foundation, and is a Bronze Partner of The Harlingen Area Chamber of Commerce. 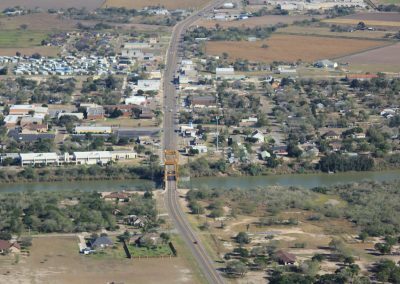 In addition to its chamber membership, the Harlingen Port Authority engages the community through presentations and tours of their facilities to the local leadership programs, including Youth Leadership and Leadership Harlingen. 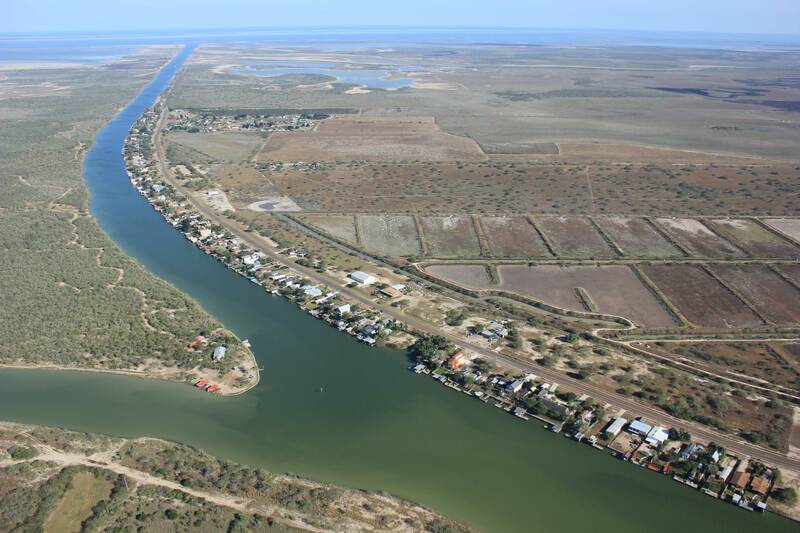 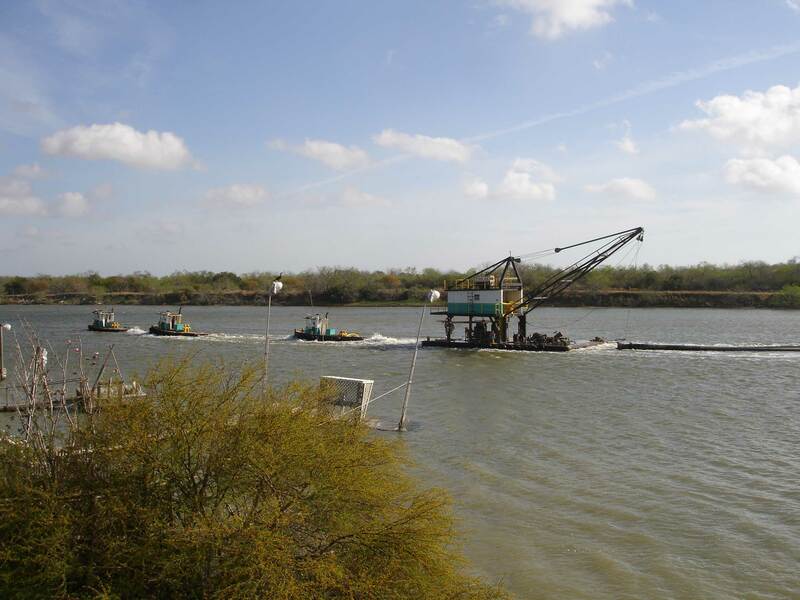 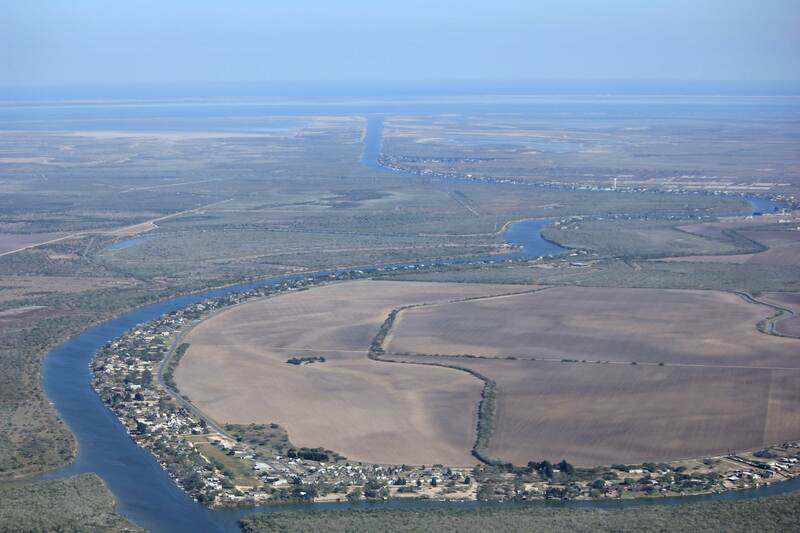 The Port of Harlingen is committed to environmental stewardship of the Arroyo Colorado River and surrounding areas, and values the strong relationships within the community in which it operates. 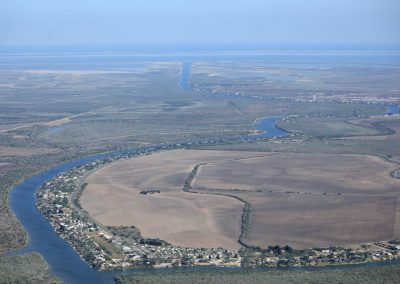 The Port is located in a very unique area, the Arroyo Colorado Watershed (ACW) and Lower Laguna Madre (LLM). 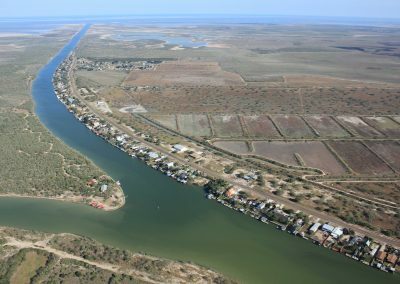 The ACW and LLM are world renowned for their fishing, hunting, water sport activities and is a key resting spot along the Central Flyway for migrating birds. The Port understands the importance of maintaining this delicate environment that provides habitat for wildlife within our region, and will continue to safeguard it for future generations.